Although the luxury industry is increasingly engaged in the organization of activities pertaining to the arts, there is still scarce research investigating the outcomes of such activities from the consumers’ standpoint. The proposed research presentation will summarize the findings of a relevant study included in a paper published in the Journal of Business Research (Journal Impact Factor: 2.129, Rank in Academic Journal Guide 2015 by ABS: 3). The paper proposes that such activities organized by luxury brands can be viewed as Arts-Based Initiatives and that they can function as a source of value creation for consumers; the key tenets of the theoretical framework are tested through an online survey. 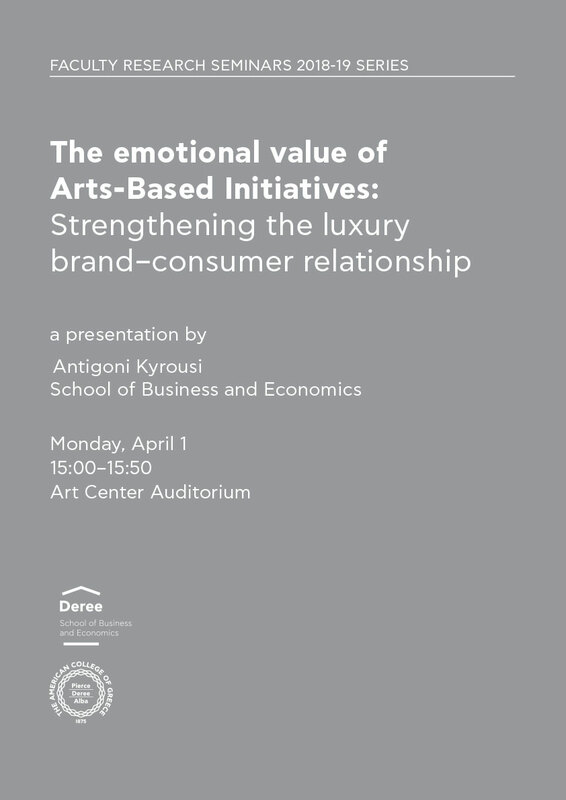 The key conclusions emerging from the study are that luxury brand connoisseurs derive emotional value from Arts-Based Initiatives, even when they are not physically present during the events and that this emotional value enhances their loyalty toward the brand in question, while the latter effect is partially due to an increase in brand attachment. 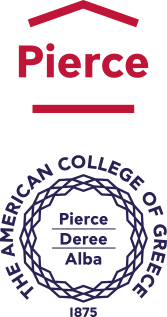 Relevant theoretical implications include the extension of previous conceptualizations of this practice and the contribution to understanding relevant consumer responses, while the findings also suggest that luxury brand managers can use Arts-Based Initiatives as a relationship-strengthening tool that transcends geographical barriers.